Factcheck.org yesterday took on Ben Carson’s assertion that “9 out of 10 nonprofits fail,” making mincemeat of that particular factoid. 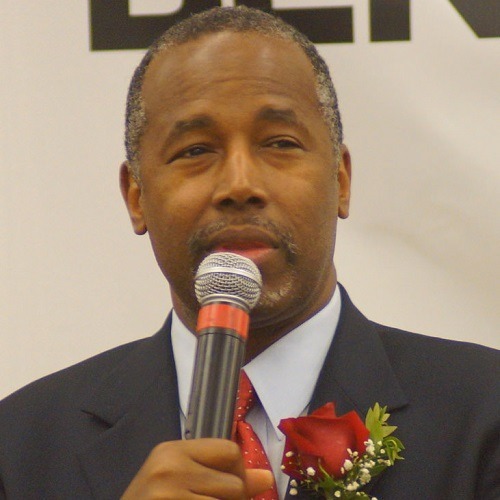 Carson, a neurosurgeon, and therefore presumably a man of science, made that claim in interview on ABC’s This Week last Sunday in response to a question asked by host George Stephanopoulos about Carson’s capacity to negotiate with leaders of China, Russia, and Iran as president—a question that has been advanced by Donald Trump, the GOP frontrunner. In highly surprising and questionable response, Carson referenced his Carson Scholars Fund, a nonprofit college scholarship program he founded in 1994. But getting to the claim that “9 out of 10 nonprofits fail,” a claim that without a time frame is relatively meaningless, FactCheck consulted Tom Pollack of the National Center for Charitable Statistics. “Our data do NOT support this claim,” wrote Thomas Pollak, program director for NCCS, a project of the Urban Institute, in an email to FactCheck.org. He then produced a table indicating that 64 percent of the nonprofit organizations that obtained tax-exempt status from the IRS in 2005 are still considered active in 2015, and—maybe more to the point, since Carson was comparing his own nonprofit effort to that of others—51.3 percent of the nonprofits awarded tax-exempt status in 1994, the year that the Carson Scholars Fund started, are still alive. There are, of course, some problems in the data, but those problems would tend to increase the percentages of those still alive.